40,000 VOLTS! 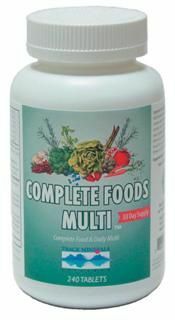 is created by blending ConcenTrace® Trace Mineral Drops and Utah Sea Minerals in a special base of liquid potassium citrate and vitamin C. Aids vitality and overall health nutritionally with natural, soluble, ionic minerals and trace minerals. 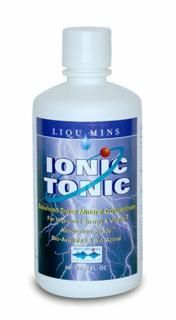 Maintain proper mineral balance naturally for more vitality and overall health with soluble ionic trace minerals. *Daily Value (DV) based on a 2,000 calorie diet. **Daily Value not established. 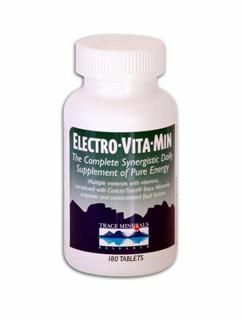 Ingredients: Purified Water, Utah Sea Minerals, Ionic Sea Minerals, Ascorbic Acid and Potassium Citrate. Some crystallization or darkening may occur but will not affect the quality of the product. 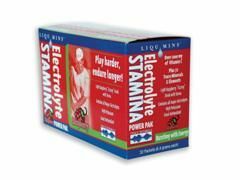 No refrigeration is required if stored at full strength. Distributed or manufactured from Trace Mineral Research. See more Trace Mineral Research products.